Are you looking for a new job? A career move? Or perhaps you’re an employer looking to grow your existing group of employees. If any of these apply to you then be sure to visit the Installer Live Bar sponsored by FSJ at the upcoming IFSEC exhibition taking place on 16-18 June in London’s ExCel. FSJ is the UK’s leading specialist fire and security recruitment consultancy dedicated to recruiting the right people in a timely and cost effective manner. FSJ offers a full consultancy service from fully qualifying the job brief, sourcing candidates through to ensuring all newly appointed employees are settling into their new role. Representatives of FSJ will be at IFSEC to speak on a one-to-one basis about any future career prospects for yourself or new recruits to your company. Come along to the café and let FSJ match the right people for the job. To find out more information on FSJ and to keep up-to-date on the latest job vacancies and news from them, follow them on Twitter @FireSecJobs. 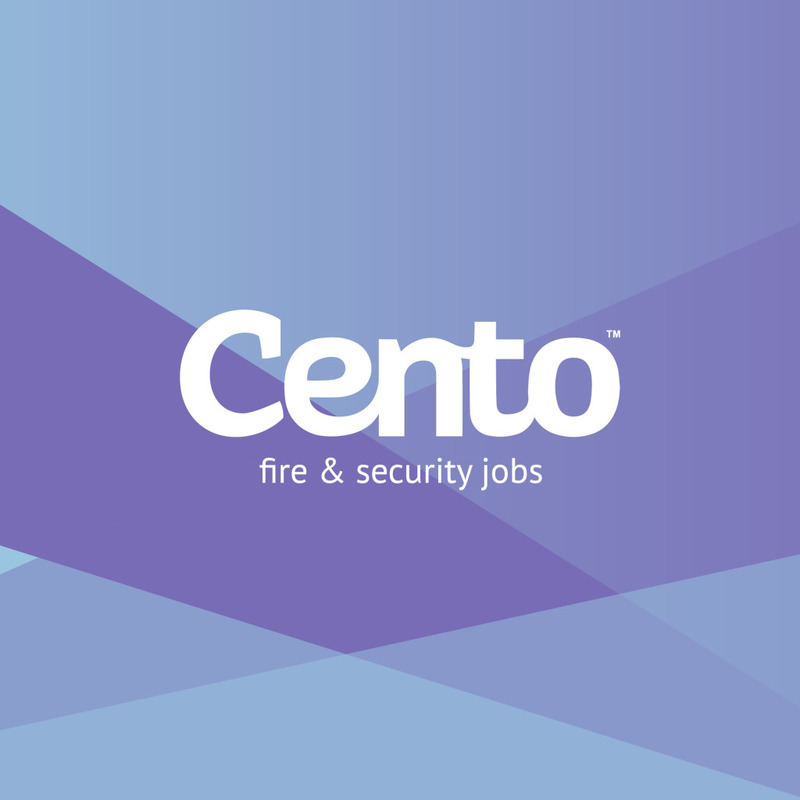 Cento Group is the parent company of two specialist recruitment consultancies, FSJ and LEJ and operate from their head office in Loughborough in the UK. FSJ is the leading recruitment consultancy dedicated solely to fire and security recruitment. LEJ is the leading recruitment consultancy dedicated solely to lift and escalator recruitment. The company directors have over 80 years’ experience in their specialist sectors and are ideally placed to source permanent and contract engineers, sales positions, senior and executive employment into the fire and security sectors. Founded in 2005, the company’s goal is to get the right people into the right vacancies. This is done by providing simple and cost effective solutions for employers with access to an experienced, flexible and reliable workforce.